As we prepare for another cold, snowy Michigan winter, it is a good idea to prep your vehicle so it gets the best fuel economy possible in frigid temperatures. Fuel economy decreases in the winter in comparison to warmer months because of factors such as idling, road conditions, and more aerodynamic drag from increased air density. Here are some common tips to ensure that you get maximum fuel economy for the weather conditions. Today’s modern engines need no more than 30 seconds to warm up before driving away. 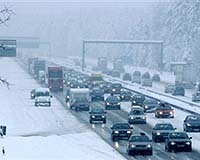 Driving will also warm up your tires, transmission, wheel bearings, and other moving parts. This will cut your warm up time in half, reduce fuel consumption, and reduce emissions. This allows a vehicle to reach its peak operating temperature without wasting fuel. Also avoid jack rabbit starts and stops throughout your drive to increase your fuel economy. Outside temperatures affect the internal temperature of your engine. 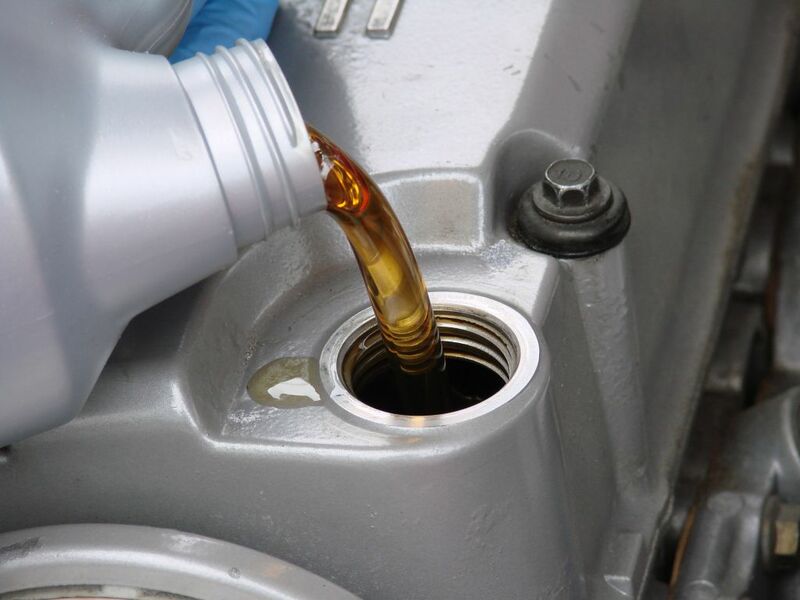 Using a thinner engine oil will help your vehicle start up easier and will reduce internal friction. Check your owners manual to see what engine oil is recommended by your manufacturer for colder temperatures. 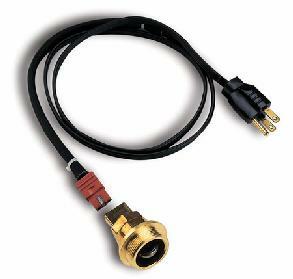 A block heater is an inexpensive device that warms the coolant, which in turn warms the engine block and lubricants. This will allow your vehicle to reach its peak operating temperate faster. Make sure to invest in an automatic timer for your block heater to reduce electricity use. A little planning will prevent temptation to idle in order to make scraping ice off your vehicle easier. Practice eco-driving and drive appropriately for the weather conditions. Avoid rapid starts and stops and drive at a constant, appropriate speed. 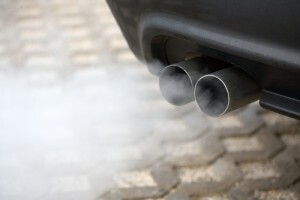 Check out more eco-driving tips on our website!